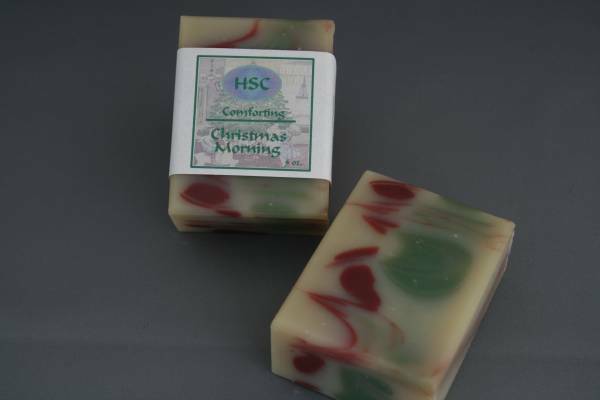 This soap is scented with high quality fragrance oils of Plum Spice, Mulberry and Siberian Fir Needle. It's a classic Christmas scent. It has been superfatted with protein and Vitamin A & E enriched Avocado oil. 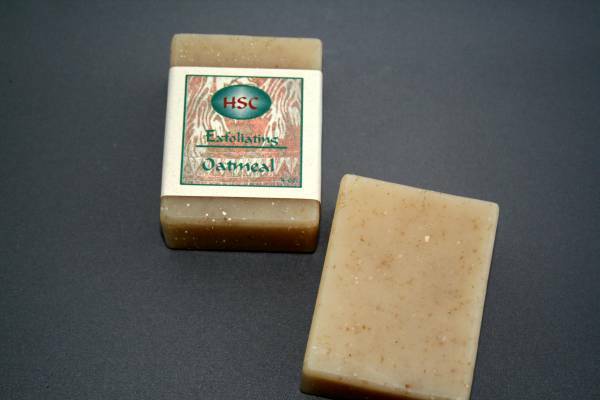 Distilled Water, Organic Olive Oil, Coconut Oil, Organic Sustainably Harvested Palm Oil, Palm Kernal Oil, Castor Oil, Soy Oil, Sodium Hydroxide (Lye), Plum Spice and Mulberry Fragrance Oils, Siberian Fir Essential Oil, Avocado Oil, Rosemary Olefin Extract and Vitamin E.